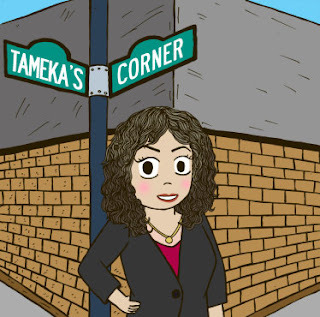 Tameka's Corner: My favorite blogger is having a GIVEAWAY!!!! So, many of you know that one of my all time favorite bloggers and YouTubers is Kristina Braly! We share a love for Starbucks, Texas, cute dogs, and all thing Pretty, Shiny, and Sparkly!!! 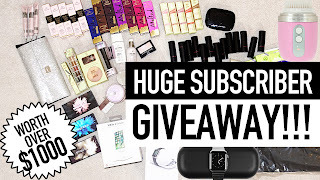 Well, she announces big news this week that she is having this awesome giveaway that includes some of the beauty and tech products that she has shared on many of her YouTube videos! I wanted to share this opportunity with you all because as you know, if you've ever watched a video from her amazing YouTube channel, she is into all things glam. And since she has more than she could ever use, she's sharing it with us! 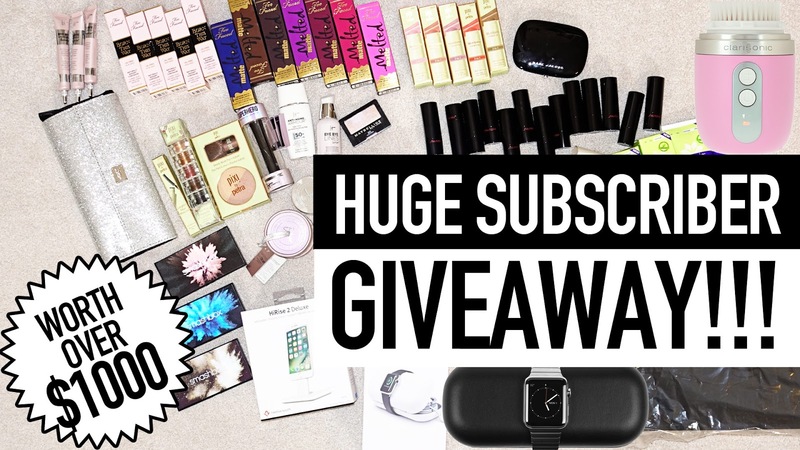 To enter the contest, click on the link here!